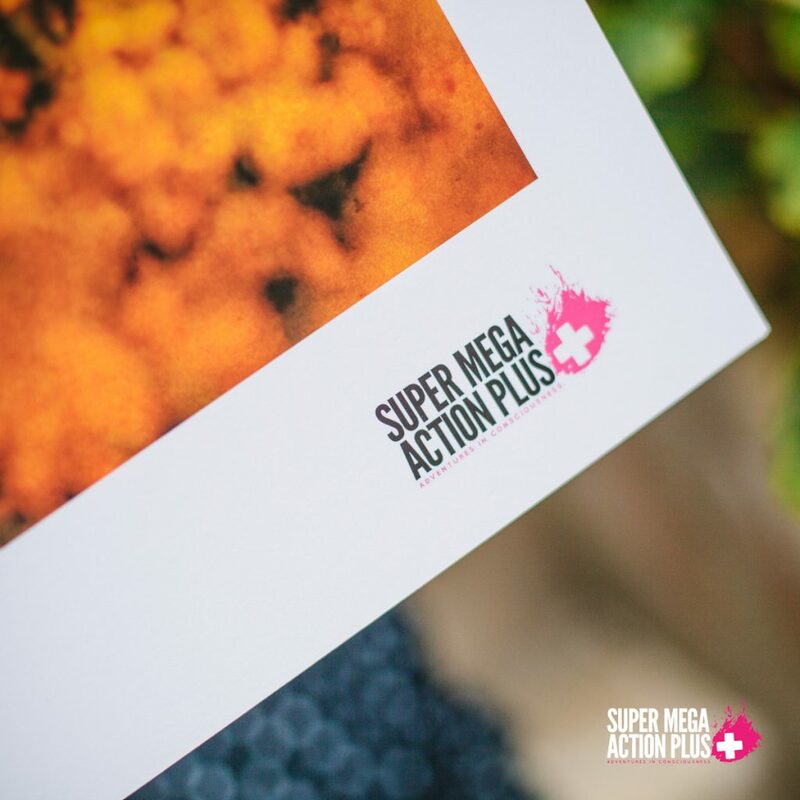 You can now own your own SUPER MEGA ACTION PLUS art work for use in your own home! 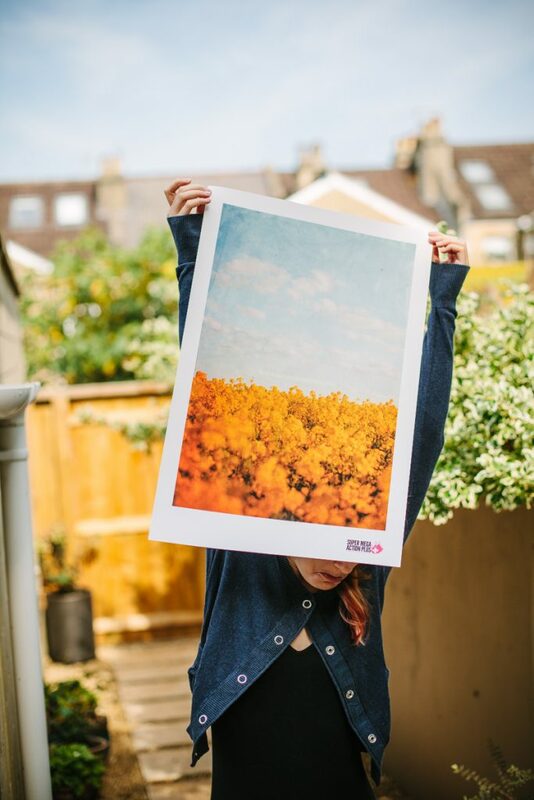 We are (slowly, but surely) making prints of our ‘arts’ and a carefully crafted selection of photographs available for purchase. We would love for you to take a look, and maybe even buy something nice for your wall! Or your friends wall. Or your mum’s shed. Or your cousins workshop. Or your Grandad’s WC. You decide!